« Slightly Toasted Bottle Share – Al Young! From bourbon-roasted oysters, to bourbon-glazed skirt steak and salmon, and even maple-bourbon doughnuts, we’ll treat you to a dining experience like no other. 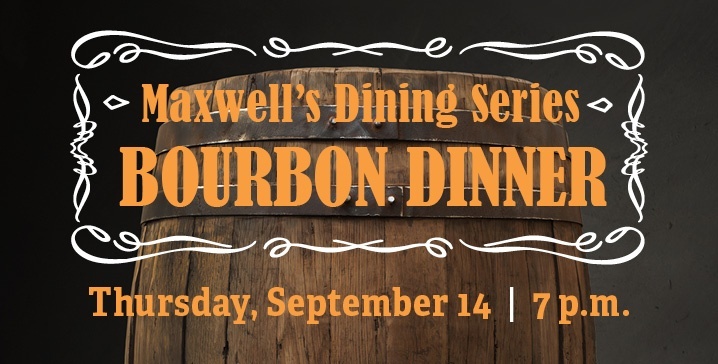 The meal includes a tasting of some of our favorite bourbons. This event is open to adults 21 and over only. To make a reservation, please contact Maxwell’s Manager Charles Reid directly at [email protected] or (312) 527-5800, extension 671.